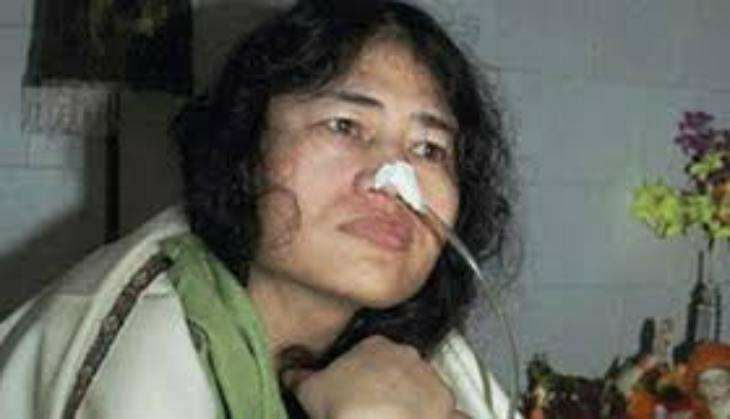 Human rights activist Irom Sharmila, who has been on a hunger strike for the last 16 years against the Armed Forces Special Powers Act (AFSPA), will break her fast today. "I will break my fast as the government has failed to give any positive response... I will fight elections to resolve the issues," she told ANI earlier outside the Imphal court. Irom was arrested and released several times under Section 309 for attempted suicide. She had so far rejected allegations that she was trying to commit suicide, and maintained that she is on hunger strike demanding AFSPA withdrawal. According to reports, Sharmila had earlier rejected the Aam Aadmi Party's offer to contest the Lok Sabha elections under its banner from the inner Manipur Lok Sabha seat in 2014. With the activist set to step foot in the realm of politics, both the Congress and the Bharatiya Janata Party have thrown their doors open for her, saying that she is welcome to join their party.